If you’ve played one of Bethesda’s many open-world RPGs, you will at some point have come across the modding scene. It’s too big to ignore, too whacky to resist; heck, I play 2002’s The Elder Scrolls III: Morrowind with a complete overhaul mod pack that brings the game almost in line with its younger brother, 2006’s TES IV: Oblivion. I have nothing but respect for the ladies and gentlemen who dedicate exorbitant amounts of their own time to bringing the rest of us new content for games long since forgotten by their developers. It’s a thankless task, and one that rarely reaps any rewards other than the joy of seeing that little ‘downloads’ counter inch slowly upward. 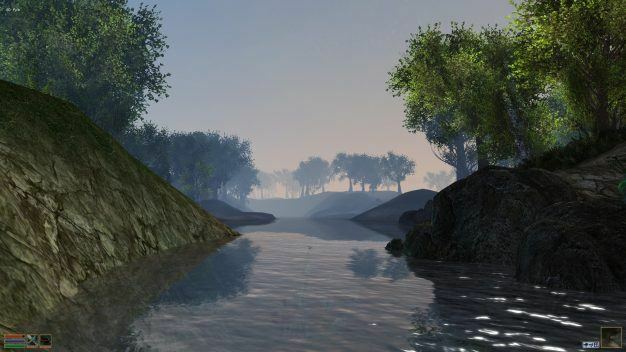 Morrowind, like you’ve never seen it before. Courtesy of Ornitocopter. A heated debate is currently raging on this very topic. 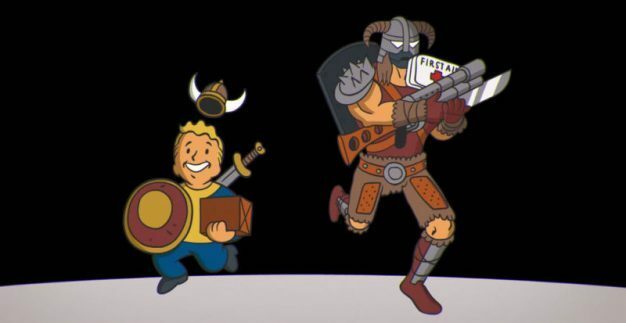 Several months ago now, Bethesda announced and unveiled the Creation Club, a forum and community designed to provide official paid content – like the loot crates that are so common nowadays – for their most recent titles, TES V: Skyrim and Fallout 4. 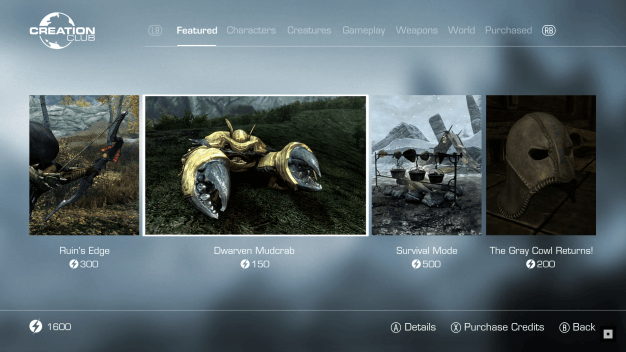 Offering content created and curated by both Bethesda developers and the best of the modding community, the Creation Club is very clearly an effort to enforce some form of currency exchange in an otherwise prolific, free-to-use modding scene. It’s hardly surprising, then, that cages have been rattled. I am telling you all of this because the Creation Club has officially launched, and as a result some of the early offerings are available to browse. I’m going to come clean: as a huge fan of both the Elder Scrolls series and the Fallout games, this sort of stuff did give me tiny fanboy goosebumps. The new content covers everything from armour to weapons to characters to foliage to gameplay, and seems to be keen to incorporate returnees from previous Fallout titles; the Chinese Stealth Armour and Hellfire Power Armour, for example, will be familiar to anyone who has spent a bit of time in the Capitol Wasteland. We’ve then got the Power Horse Armour – comprised of Giddyup Buttercup parts, mostly – as well as a replica of the spacesuit from Arkane Studios’ recent outing, Prey. There’s also currently a home-made shotgun, a prototype pre-war Gauss Rifle from Fallout 3, and even a military rucksack that increases carry weight and provides other perks as it is customised. Throw in new paint jobs for certain power armour sets and your pip-boy, and you get the general idea: this is the CS:GO loot case shop of Bethesda RPGs. 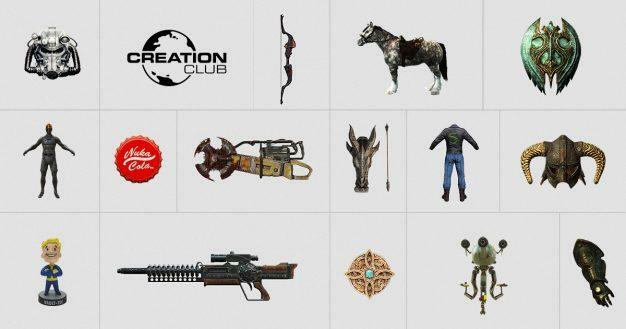 To purchase these new additions to the base game, you’ll need Creation Club credits, which can be purchased for real money like any other micro-transaction currency; once purchased, some of the above items will require that you complete a quest in order to access them (which is a decent idea, particularly for those of us who have 100%-ed the game), whilst others will simply drop into your inventory. Bethesda are currently offering 100 credits for those who log in to the Creation Club store on console or PC, just to sweeten the deal (marginally, mind you: 100 credits won’t get you that Hellfire armour). Oh, and for the record: the modders who have successfully applied to become Creators are paid for their efforts, which I happen to think is pretty cool. If you’re interested/concerned/outraged, check out the official webpage for more information and the E3 announcement trailer. Bethesda’s Creation Club is scheduled for release on PS4 and Xbox One in the near future, and is currently available on PC as an update for Fallout 4 only.